MEI nowadays is technology and market leader as well as driving force for innovations in textile labels machinery building. 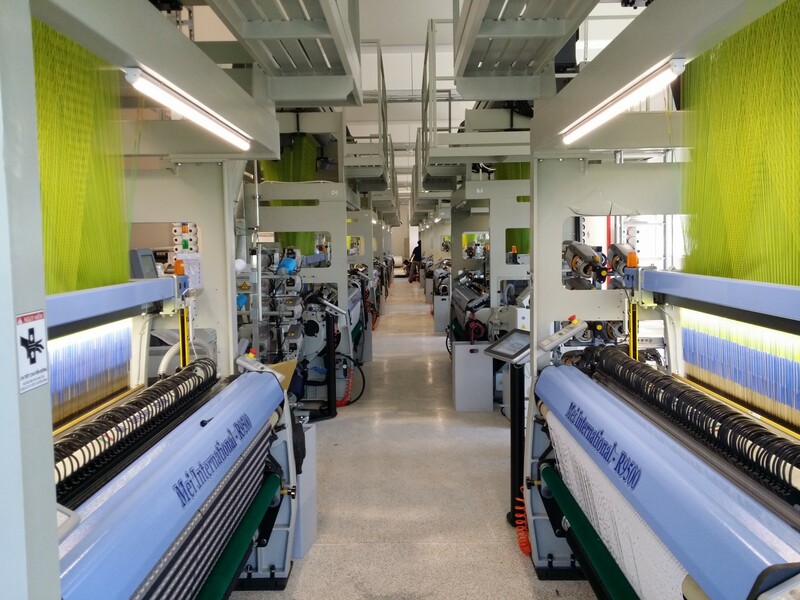 MEI develops, produces and markets high-tech weaving labels machines, based on airjet or rapier technology. We supply weaving labels machines to labels factories worldwide, and we offer also such services as installation, commissioning & trouble shooting, after-market sales (spare parts, accessories) and training. Therefore, it has always been the company‘s aim to provide its clients with the best economical and technical products and services and to offer innovations which bring fresh impetus to the textile world. Today, about 200 weaving labels mills around the world use MEI machinery, totaling more than 3,500 weaving labels machines are running. MEI has been playing a pioneering role as both a developer and manufacturer of highly productive labels weaving machines since 1975. Ever since starting out, we at MEI have remained committed to our core mission: developing and assembling innovative and reliable high-tech labels weaving machines. The experience we have accumulated following the production of over 3,500 machines, provides the clearest guarantee to our customers that when they choose MEI they will be getting the very best labels weaving machine. 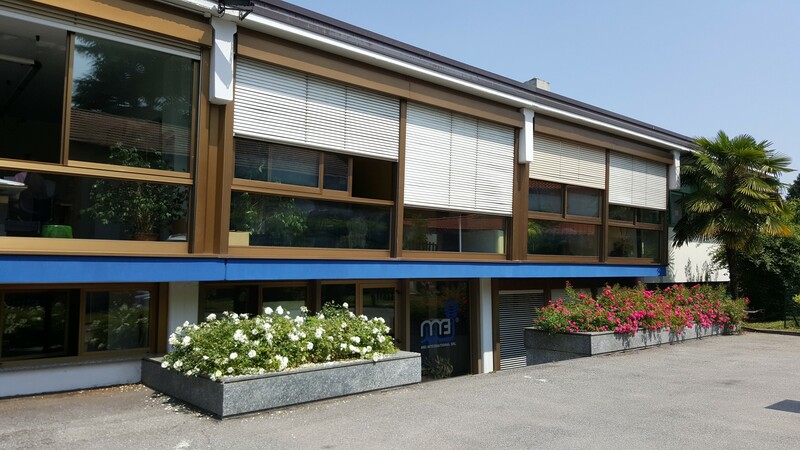 Next to the head office in Gallarate (Italy), we have own office facilities in Asia, linked to ou own worldwide service and sales network. All of us at MEI are committed to providing outstanding customer service, the exceptional levels of quality that MEI is renowned for, high value, and rapid delivery to meet the needs of our customers.